Description: There are always challenges in life, how do you respond to them? How do you respond to people that are living in challenging situations? 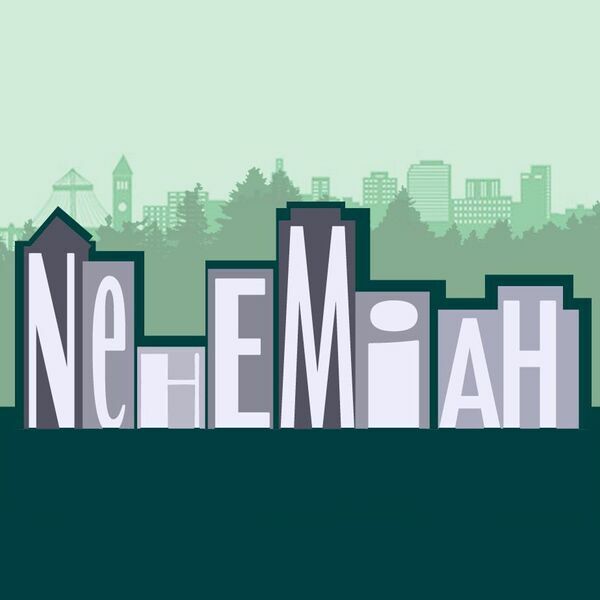 Today we look at Nehemiah and how he responds to challenges the Israelites are facing. They were starving, in debt and selling their family members into slavery. What can we learn from this? There are always challenges in life, how do you respond to them? How do you respond to people that are living in challenging situations? Today we look at Nehemiah and how he responds to challenges the Israelites are facing. They were starving, in debt and selling their family members into slavery. What can we learn from this?